On thier blog, Nokia recently took the time out to discuss their new Windows Phone the Lumia 1520. Specifically, they broke down and described how great the display is on the new 6inch device. Showing off the fact that the Lumia 1520 is now Nokia’s biggest smartphone to date, they state that the screen delivers ‘rich, full HD content on a 6-inch ClearBlack screen’ using “Assertive Display” technology. You can see how amazing the 1520′s display looks against all top rivals here. 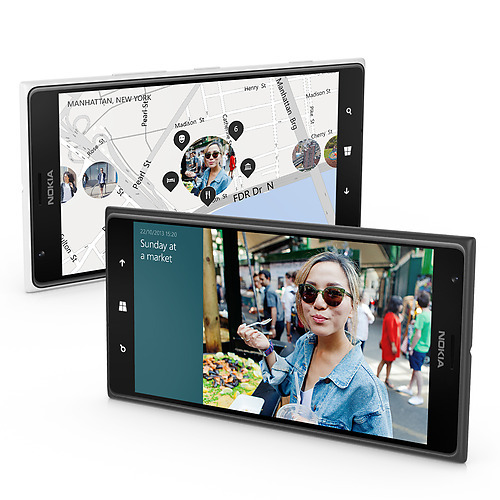 You can read more about the Lumia 1520 and its amazing display here. Written by: Hyde13 on November 19, 2013.